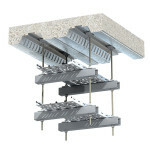 Rapid installation eliminating the requirement to drill or weld steel. 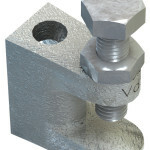 Expansion Bolt for Structural Steel. 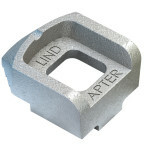 Suitable for hollow sections, tubes and where access is available from one side only. 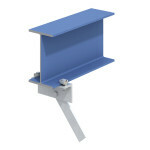 The Alpha wedge is designed for various decking profiles. 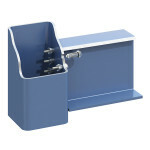 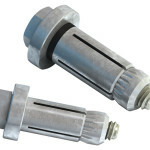 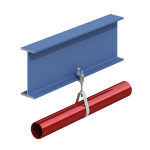 Type A & B recess and flat top clamp allows a fast steelwork fixing connection eliminating on site drilling or welding. 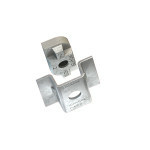 Type FL Beam Clamp suitable for use with threaded rod for parallel and tapered flanges, supplied with High tensile cup point set screw.